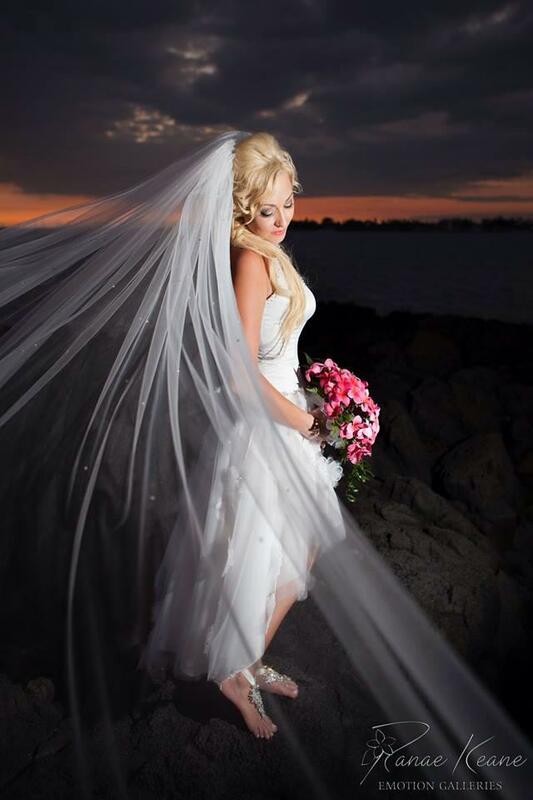 Our gorgeous bride Aember is wearing our Destiny sandals taken at her wedding in Hawaii. Simply Breathtaking! Thank you Aember for sending us this picture. Loving our new hang tags for our 2014 #stellasdesign line!